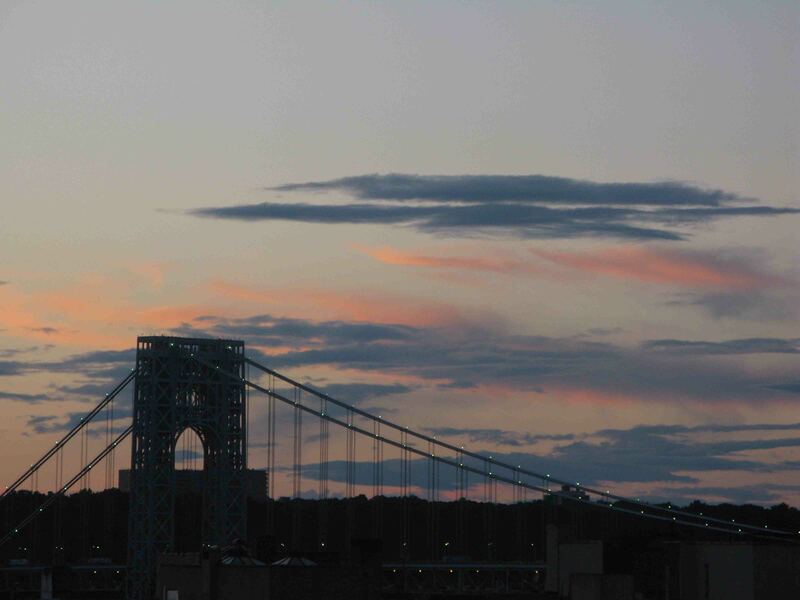 I too had an obsession with the GWB when I lived in the Heights in the ’80s. Mine was doing as much cruising as possible under that majestic bridge. The “little red lighthouse” was used for a probably unintended use on many an occasion.